The Denton Arts and Jazz Festival has earned a solid reputation for providing the finest in entertainment and art in the North Texas Metroplex area. Founded on the belief that all forms of art should be made available to the general public FREE OF CHARGE, the event has grown into one of the largest tourist attractions in North Texas and remains Denton’s signature event. A tradition for hundreds of thousands of visitors each year, the event continues to grow and attract local, regional, statewide and national attention made possible by the generous support of Festival Sponsors and Members! Kick off the Denton Arts and Jazz Festival a day early this year as we present an outdoor screening of LA LA LAND. Written and directed by Damien Chazelle, the Academy Award Winning movie will be presented free of charge beginning at dusk on Thursday April 25, 2019. The Festival Foundation uses proceeds from booth rentals and concession sales to support the arts throughout the city of Denton. 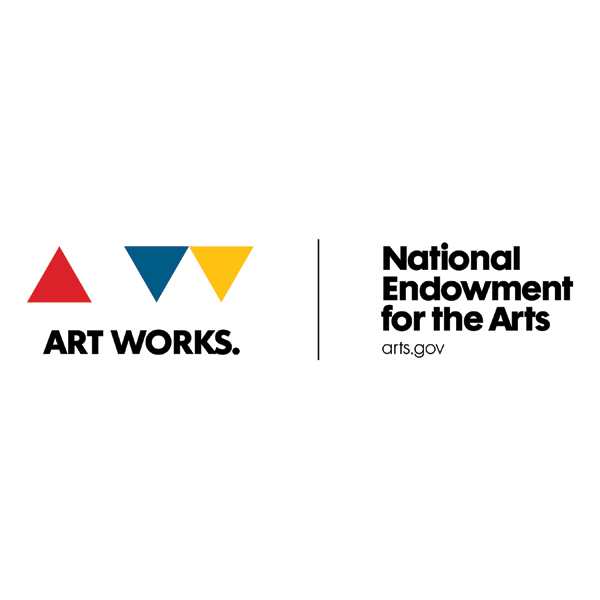 Arts facilities, service organizations, and preservation projects have all been the recipients of the proceeds from past events, in addition to public art for the enjoyment of all. Come see the best that Denton has to offer – the sights, sounds and flavors that make up the Denton Arts and Jazz Festival are perfect for all ages. Due to the large crowds we ask that you leave your pets at home – SERVICE DOGS ONLY, PLEASE and NO COOLERS IN THE JAZZ AREA! 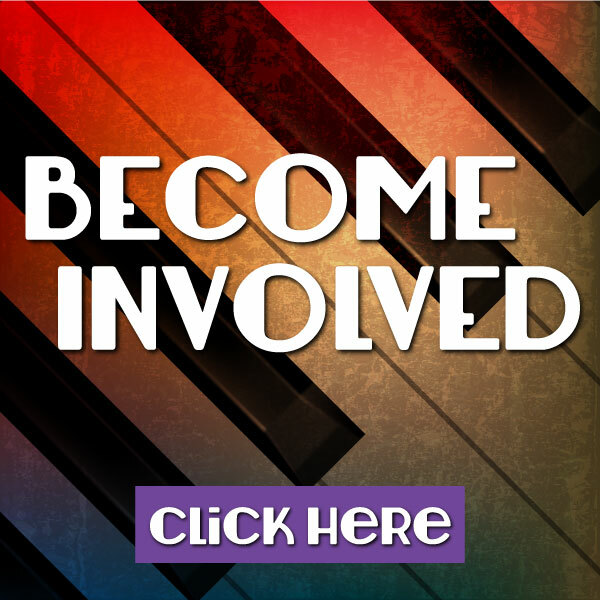 Help Make Arts & Jazz Better for Everyone!